INTRODUCING "THE GUIDE" FOR THE NUNOLOGIST! Oh NUNOLOGIT “THE GUIDE” series is needed more than ever in this day and time. 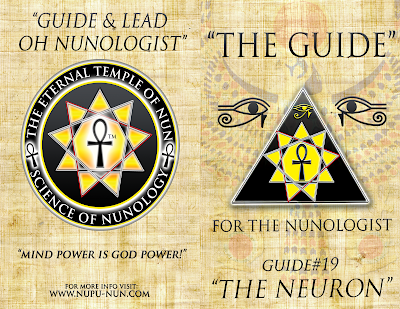 This our new guidance system as sent down to our very own Ascended Master: DR. NEB HERU-NUN the SOLAR DEITY (SUN GOD) of this day and time. 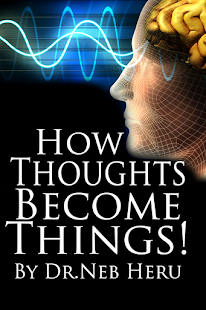 This is a guidance system that will take you on an “INNER JOURNEY” towards “SELF PERFECTION”. This is also “THE WAY OF THE NUNOLOGIST”. 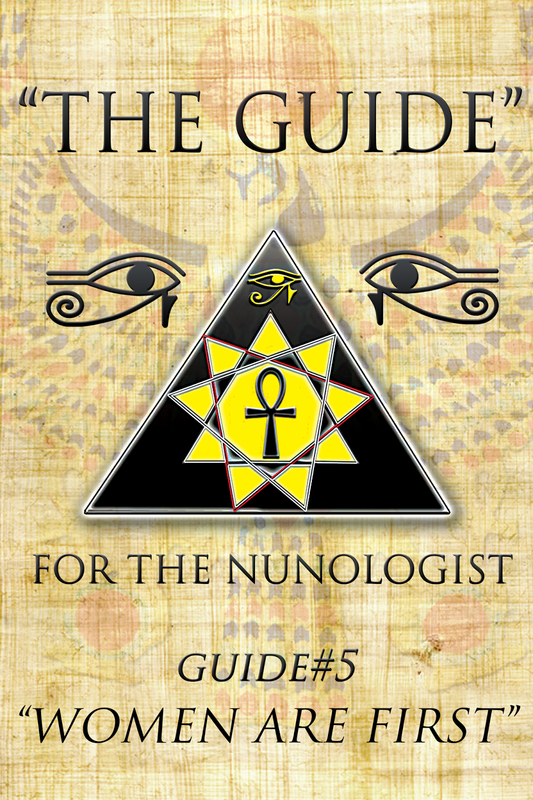 Use this “Guidance System” we call “THE GUIDE” to guide others into our way of life and way of doing things as NUNOLOGIST all according to the Positive Eternal Laws of Almighty Nature. This system is not to “FORCE” anything on NON-NUNOLOGIST, it was simply sent down in order to keep us NUNOLOGIST focused and comfortable with our “WAY OF LIFE”. Each Culture has a way of doing things on the Planet Earth and so do we. Our way called “THE GUIDE” is in tune, in rhythm, and in sync with Almighty Eternal Nature and Nature Laws. This is a very Practical Guidance System that must be applied to “YOUR EVERY DAY LIFE”. 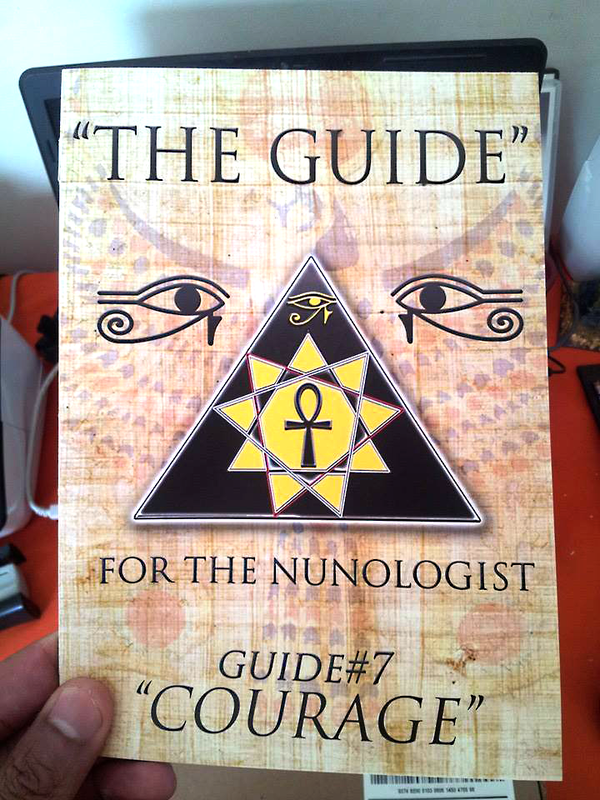 OH NUNOLOGIST, “USE IT”! “THE GUIDE” was sent down from ON HIGH (Sirius, Siptu, Sibtu) just for you. The Children of the Far- Away Ones, Linked to you through DNA (GENETIC) Resonance by way of your Blood. These are your Ancestors be “HAPPY” and “PROUD” they are calling you back home to your own way of doing things! 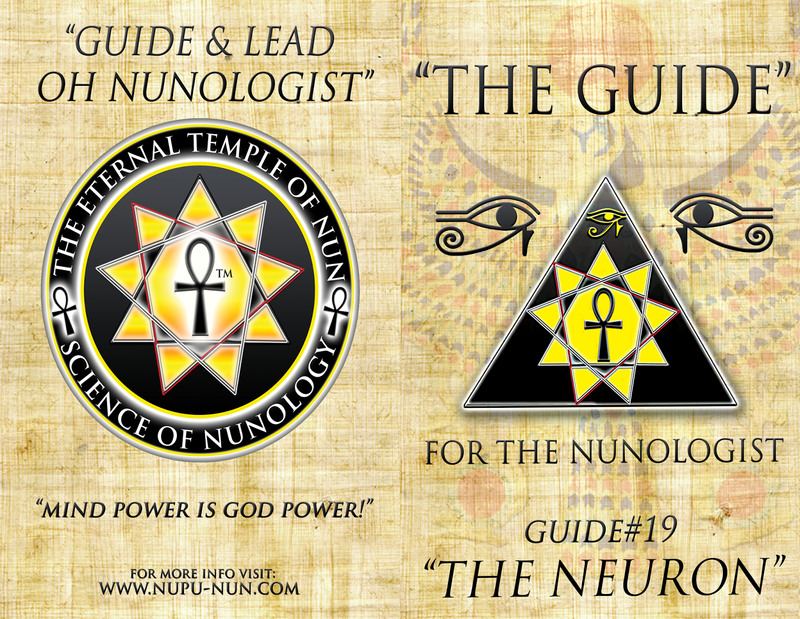 As you read your new way of Life “THE GUIDE” allow your “MIND” and “HEART” to be open, clear, and free! Keep your “HEART” lite so you will be able to take in this most Sacred and Life Transforming Information! BE PROUD OF WHO YOU ARE, A NUNOLOGIST! Question: What does the Word Guide Mean? a : one that leads or directs another's wayb : a person who exhibits and explains points of interestc : something that provides a person with guiding informationd : signpost 1e : a person who directs another's conduct or course of life. To Guide is to lead, as long as the leading is in the right direction! 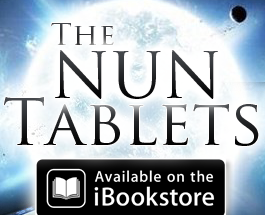 OVER 40 "NUN TABLETS" in this Series! Preview a few titles below!! FRONT & BACK COVER PREVIEW!! OH NUNOLOGIST GUIDE & LEAD!